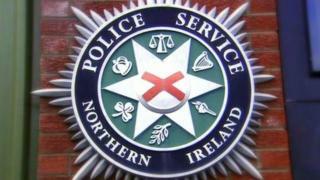 A 30-year-old man has been charged in connection to a robbery in south Belfast. He has been charged with robbery and possession of an offensive weapon with intent to commit an indictable offence. He is expected to appear at Belfast Magistrates Court on Monday. The robbery happened at about 22.45 BST on Friday night at a post office in the Ballynafeigh area, a man fled with cash after brandishing a bottle.